Why is Rolls-Royce Called Rolls-Royce? Only true automotive enthusiasts know that like BMW, Rolls-Royce produced airplane engines alongside their earth-bound vehicles. In fact, Rolls-Royce manufactured airborne engines from 1914 up until 1973. And just like BMW, their taste for luxury knows no bounds. Rolls-Royce, founded in 1904, began as a co-owned company. 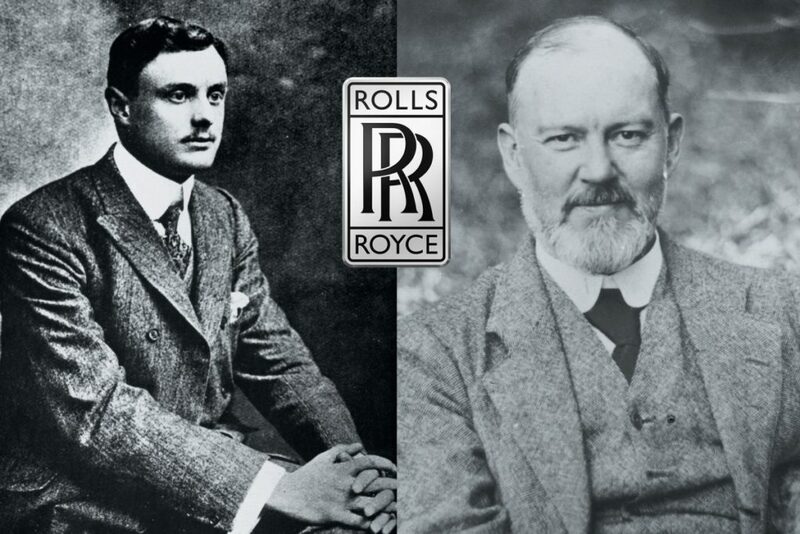 Henry Royce and Charles Rolls, the company’s dual namesakes, met early in 1904 in Manchester when Charles saw Henry’s twin-cylinder 10 HP. Royce was an engineer who decided to build his own motor cars, and Rolls, owner of one of the first car dealerships in the UK, knew he’d found his prime source for high-quality automobiles. All it took was one test drive, and Rolls was sold. What became of their relationship thereafter is forever ingrained in the conjoined emblem of the Rolls-Royce marque itself. Why is it called Rolls-Royce? 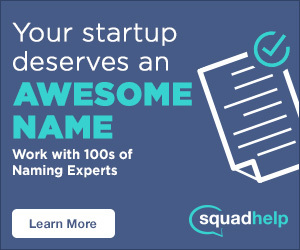 It’s easy to see that the company’s name comes from hyphenating the two founders’ last names, but what about that hyphen? Many histories of the company name a Claude Johnson, the man whose official title was Managing Director, but whose skills surpassed many a sleazy car salesman’s today. Johnson is often named the “hyphen in Rolls-Royce” due to his publicity efforts, which contributed heavily to the marque’s success even in its early days. Johnson was Rolls-Royce’s PR genius before there was even such a term. In fact, Rolls-Royce is a name that’s often been at the forefront of society’s mind, even back in the day. 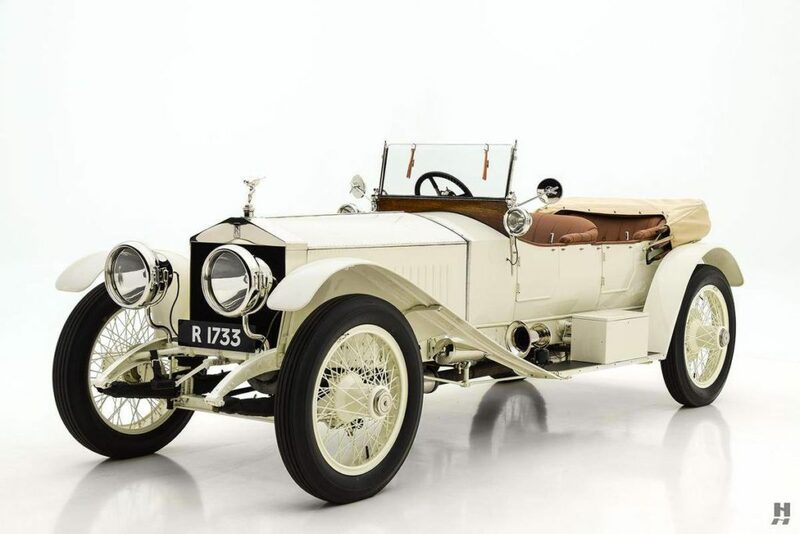 In 1907, Rolls-Royce’s Silver Ghost traveled from London to Glasgow 27 times! Covering just over 14,000 miles, the model won “The Best Car in the World” title for its reliability and comfort. Rolls-Royce has also been closely associated with the royal family. Her Royal Highness Princess Elizabeth received the first Phantom IV in 1950, one of only 18 made. Whereas Daimler had supplied the British monarchy previously, Rolls-Royce soon took ownership of the coveted position. Sometimes known as the flying lady, the iconic hood ornament on Rolls-Royce models is actually fashioned in the image of a real-life woman, by the name of Eleanor Thornton. A certain Baron Montague fancied his secret mistress, Eleanor, enough to commission a sculpture for his 1909 Rolls-Royce Silver Ghost. Charles Sykes takes up the challenge and names his creation “The Whisper,” as the female figurine holds a finger to her molded lips. What began as a tribute to one woman soon adorned the hood of every Rolls-Royce since. SEE ALSO: Why is BMW Called BMW? In 1998, BMW bought production rights for Rolls-Royce. Available in 44,000 varieties of colors, the 2003 Phantom is the first Rolls-Royce to be built completely under BMW. All the same, every Rolls-Royce engine is hand built. In fact, the human touch doesn’t end there. Mark Courts, expert at precise details, is the only man with permission to draw the coach line on all Rolls-Royce models. He will never be replaced by a machine, because the company is fully dedicated to the luxury and extravagance integral to a vehicle designed with customization in mind. What will Rolls-Royce come up with next—luxury jetliners?